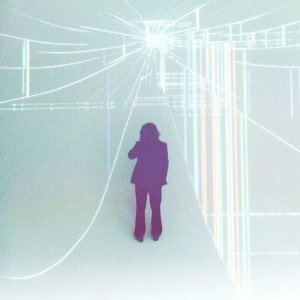 We recently reviewed the debut album from My Morning Jacket’s frontman, Jim James (CLICK HERE – ALBUM REVIEW). Below is the official video for the first single off the album, ‘A New Life.’ The album is titled ‘Regions of Light and Sound of God‘ and it’s available online now. Keep in touch with Jim James via Facebook and Twitter. Your comments are welcomed below. Shout out to us via ShockBoxTV@Gmail.com with any song/album/artist suggestions.